...Last month Springer responded on the Ministry of Health’s behalf and told the younger Heimlich that there was no knowledge of the study which was said to have involved 67 minors. ..."(I) wish to acknowledge receipt of your correspondence and inform you that the matter is being investigated..."So far, there has been no institutional memory or documentation of this research. However, the Ministry of Health will continue to probe into this alleged project." Click here for a 156-page pdf file that documents the "alleged project," which was funded by Cincinnati's Heimlich Institute and the Rotary Foundation of Cincinnati. So why did they fund an experiment on dozens of children in Barbados after the project was refused by a hospital in their home town, Deaconess of Cincinnati? 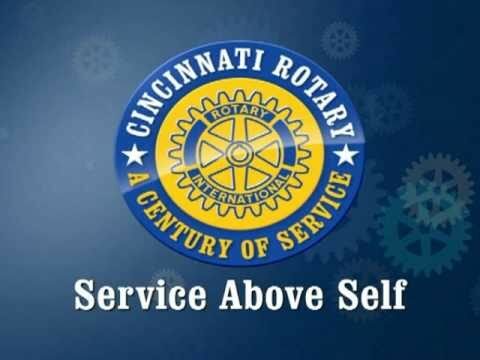 And, given their interest in "high ethical standards," did Cincy Rotary do any monitoring of the experiment or follow-up, such as checking on the condition of the dozens of children who were used as research subjects? More questions via the following e-mail I sent this morning to Dr. Dexter James, CEO of Queen Elizabeth Hospital, where the "mystery study" was supposed to have been conducted. Click here for my web page documenting all this.